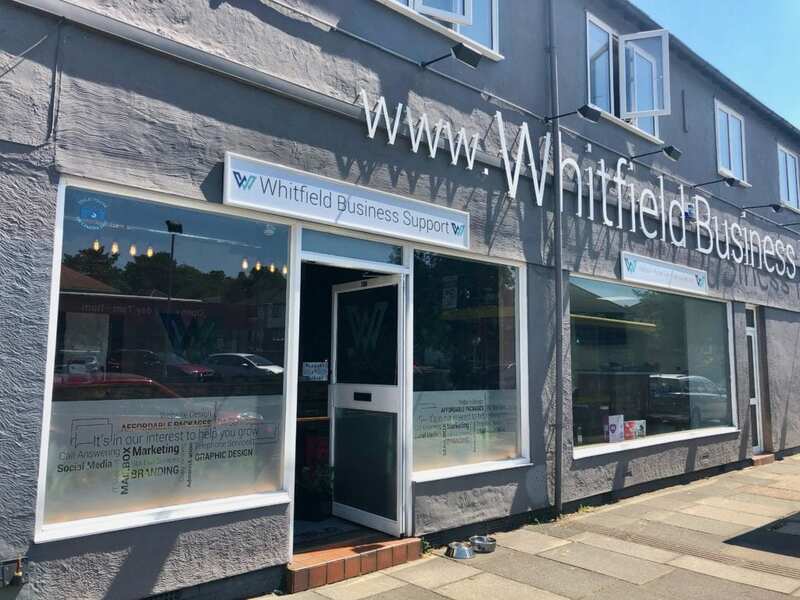 We have a diverse mix of tenants within our serviced offices, some very public facing who we will happily promote online and on our social media. Others companies prefer to remain completely hidden. We respect the privacy of such tenants & are completely discrete when dealing with any enquiries for them.